Big city life is exciting, it's fun and fast-paced. And from experience we know that in order to keep up with this fast paced life one needs to keep on top of ones daily activities. So we have come with the perfect addition for the city slicker. 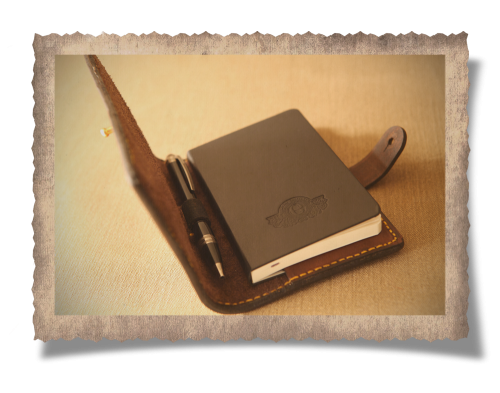 Handmade and hand stitched this leather journal has been precision made from premium leather. 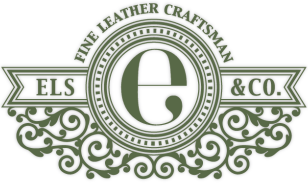 We carefully select our hides for quality, strength, character and grain. Your journal comes with a classic Moleskin notebook used by legends such as Vincent van Gogh, Pablo Picasso and Ernest Hemingway. 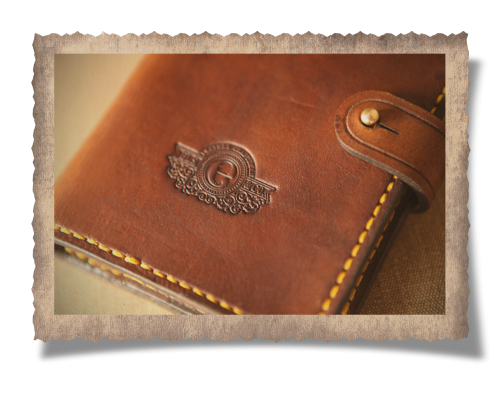 Your journal can be engraved for that extra personalised touch. Please indicate your engraving preference when placing your order. We hope that yours will become a welcome friend taken on your travels to document your journeys. 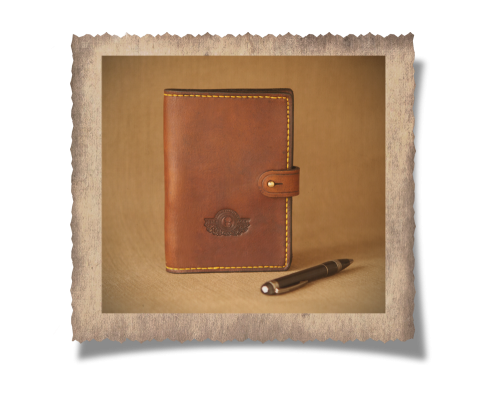 Just open up one of our handmade leather journals and put your thoughts to pen and pen to paper. 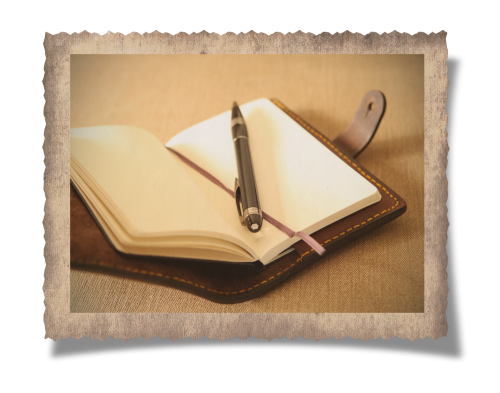 A beautiful personalized journal will become your constant companion that enriches your life and sparks your creativity.